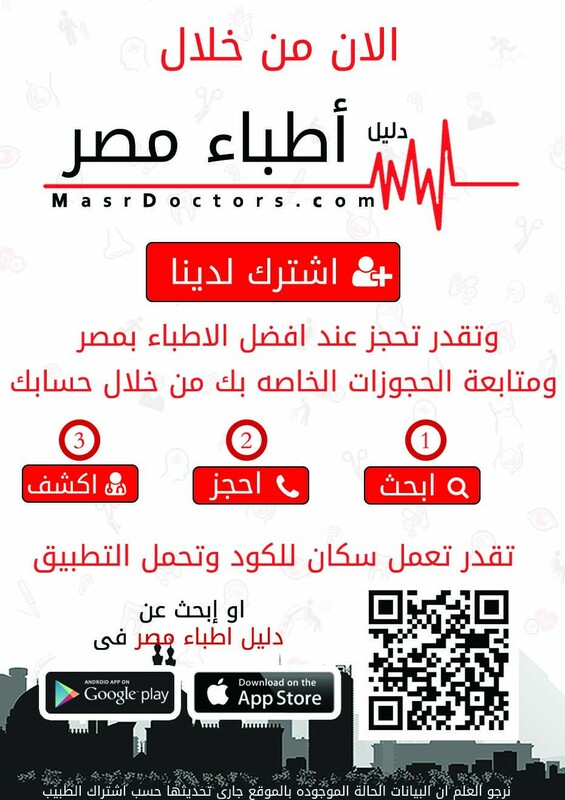 In masrDoctors.Com we collect information from you when you register on our site, book a doctor or subscribe to our newsletter. When booking or registering on our site, as appropriate, you may be asked to enter your name, e-mail address, mailing address or phone number. masrDoctors.Com implement Google Analytics features that use Display Advertising information for Google Analytics Demographics and Interest Reporting. You can opt-out of Google Analytics for Display Advertising, to prevent your data from being used by Google Analytics, by going to the Google Analytics opt-out page. (Here's the link:https://tools.google.com/dlpage/gaoptout/"
To process transactions(Your information, whether public or private, will not be sold, exchanged, transferred, or given to any other company for any reason whatsoever, without your consent, other than for the express purpose of delivering the purchased product or service requested). masrDoctors.Com implement a variety of security measures to maintain the safety of your personal information when you place a booking or enter, submit, or access your personal information. also masrDoctors.Com offer the use of a secure server. All supplied sensitive/credit information is transmitted via Secure Socket Layer (SSL) technology and then encrypted into our Payment gateway providers database only to be accessible by those authorized with special access rights to such systems, and are required to keep the information confidential.